It is impossible for anyone who has not suffered a traumatic labour to fully comprehend the distress caused by birth injuries. Here at Healys, we won’t try to tell you that we understand how you’re feeling – but we can help you receive the best possible care for you and your child, and maximise your chances of receiving the fullest compensation package possible. Birth injuries can be relatively minor, and some – such as certain limb injuries, Erb’s palsy, or Brachial Plexus injury – may sometimes heal of their own accord. However, whenever a birth injury has a permanent effect on your child, and it was caused by negligence on the part of the staff involved in your care, you could make a claim for compensation. When mismanagement errors during labour cause the severest of injuries – such as oxygen starvation leading to brain damage – the effects on a child can be devastating. Brain injury such as cerebral palsy is irreversible and usually means that the child will require long term care and help throughout their life. If your child has suffered an injury at birth, such as brain damage, the team at Healys can help you claim compensation from the hospital or NHS Trust responsible. We will ensure, where appropriate, that you receive full damages to include provision of funds for future care needs and housing, such as adapted living costs. Our independent case managers will liaise with you throughout your claim and help to ensure your child receives the best treatments, rehabilitation services, and appropriate educational services. 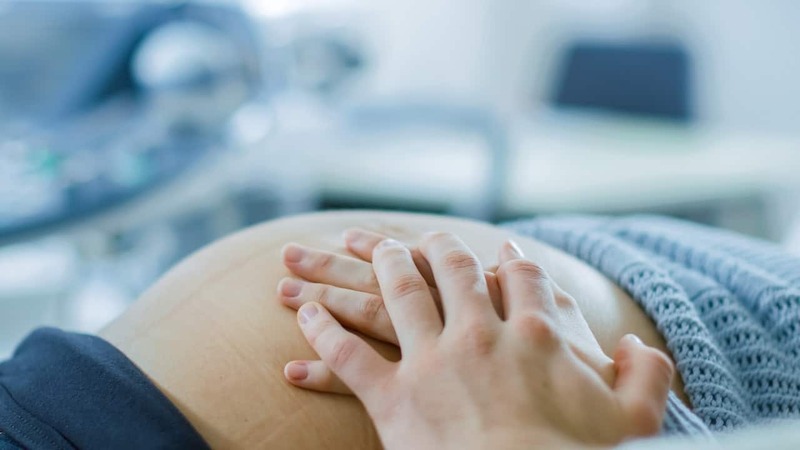 Birth injury claims are, in many cases, complex – and require litigation services from birth injury solicitors who have a proven track record in settling these matters. Our team is professional, has all the relevant expertise, and will robustly fight your case so that you and your child’s best interests are maintained. We believe in providing clients with a personal and sensitive service to help them through this difficult time.